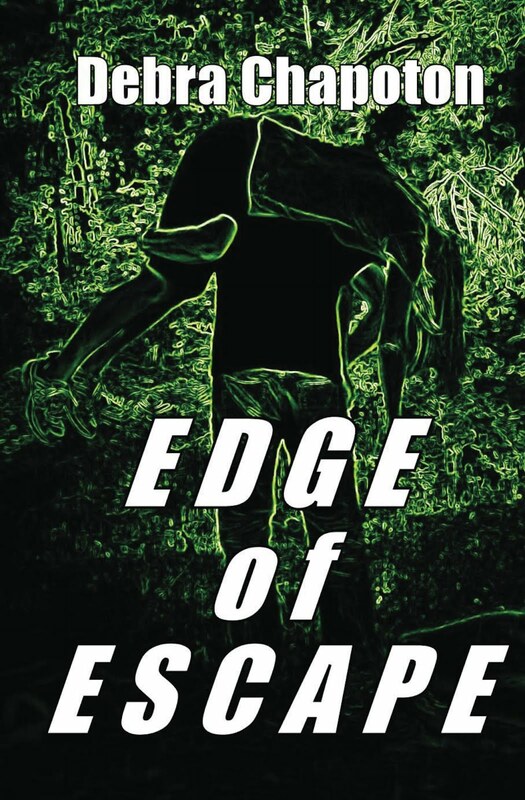 You can buy EDGE OF ESCAPE on Amazon or Barnes & Noble. Also available as an audio book narrated by Nate Daniels. Eddie is a brilliant yet emotionally impaired teenager. He has spent most of his school years in special education classes, placed there by an unloving mother who blames her son for his father's death. His exile among the unpopular students serves to keep him invisible to Rebecca. An uncontrollable fixation on her drives him to devise a plan to pull her into his world and win her over. He abducts her. She escapes. Then she makes a wrong choice and he traps her again. 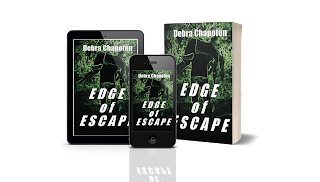 If she befriends the fragile boy who wants her, can she change his evil intentions? Can there be forgiveness in this haunting story of obsession and fear? Find EDGE OF ESCAPE on Amazon or Barnes & Noble.Also available as an audio book narrated by Nate Daniels. 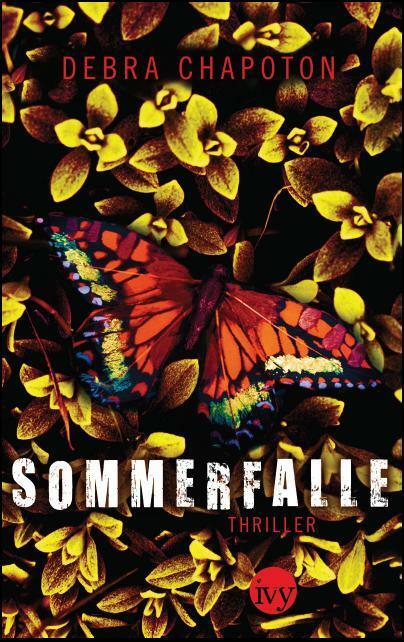 EDGE OF ESCAPE, TRANSLATED INTO GERMAN AND RE-TITLED SOMMERFALLE, WAS CHOSEN AS A PREMIER BOOK IN A NEW LINE OF YOUNG ADULT THRILLERS IN GERMANY.